At the end of year 2006, European Commission and West African Economic and Monetary Union (UEMOA) Commission signed a financing agreement for the implementation of a program of cooperation and cultural exchanges between the country of ECOWAS and Mauritania, named "Regional Funds for the Promotion of the Cooperation and Cultural Exchanges in West African". Born from the wish of the two institutions ECOWAS and UEMOA, this project is financed on the Regional Indicative program (PIR) 9th EDF, for an amount of euros 4 million for 4 year. The contracting Authority is the UEMOA commission, Regional Authorizing Officer of the EDF, the Supervising Agency is the Social and Cultural Development Department of UEMOA Commission. The project management has been attributed through restricted tenders to COWI A/S. 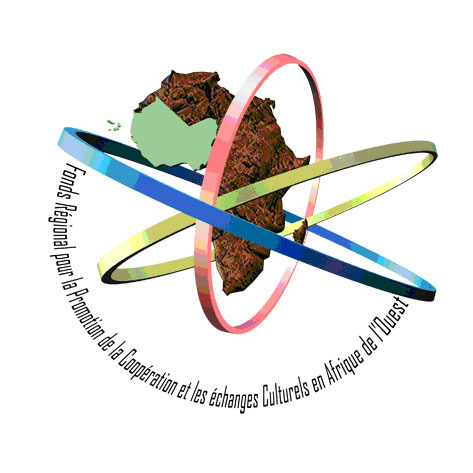 The Regional Funds for the Promotion of the Cooperation and Cultural Exchanges in West African come in complementarity to the others cultural programs existing in ECOWAS and Mauritania region. The overall objective of the project is to support the development of exchanges, networks and co-operation between the cultural actors of countries within the region. 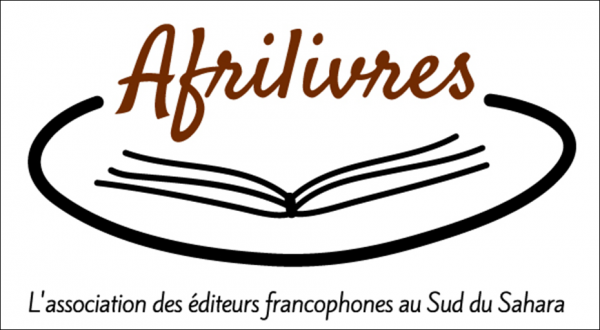 In this way, the "Funds" wish to support the cultural initiatives at regional size, able to take part to the promotion of local cultural associations and to produce multipliers effects and training in the art sector and culture in West Africa. A Program Management Unit (PMU) located in UEMOA head office in Ouagadougou is responsible for the technical implementation of the Funds. The target groups / beneficiaries: They are Non-State Actors, such as public and Cultural institutions which possess a juridical status, organizations of civil society or private sector, professional organizations and regional network from which the main activity is located in culture sector within the region. (ii) Regular or punctual actions of exchanges and cooperation in the cultural sector.